So much for the theory humans are born as "blank slates." 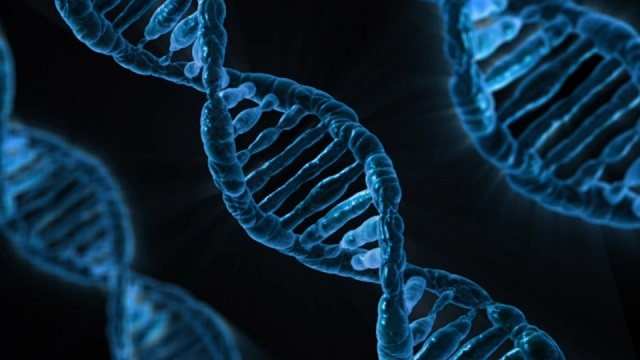 Scientists at the University of Edinburgh compared DNA variants from more than 240,000 people in the UK Biobank and identified 538 genes linked to intelligence. Study author Dr David Hill from Edinburgh University said: 'Intelligence is a heritable trait with estimates indicating between 50 and 80 per cent of differences in intelligence can be explained by genetic factors. [...]Results further suggest 538 genes play a role in intelligence, while 187 regions of the human genome are associated with thinking skills. Dr Hill said: 'Our study identified a large number of genes linked to intelligence. 'First, we found 187 independent associations for intelligence and highlighted the role of 538 genes being involved - a substantial advance. 'We used our data to predict almost seven per cent of the variation in intelligence in one of three independent samples. Not surprisingly, the study has been largely ignored.